We are a preferred photography vendor at Flag Hill Winery. 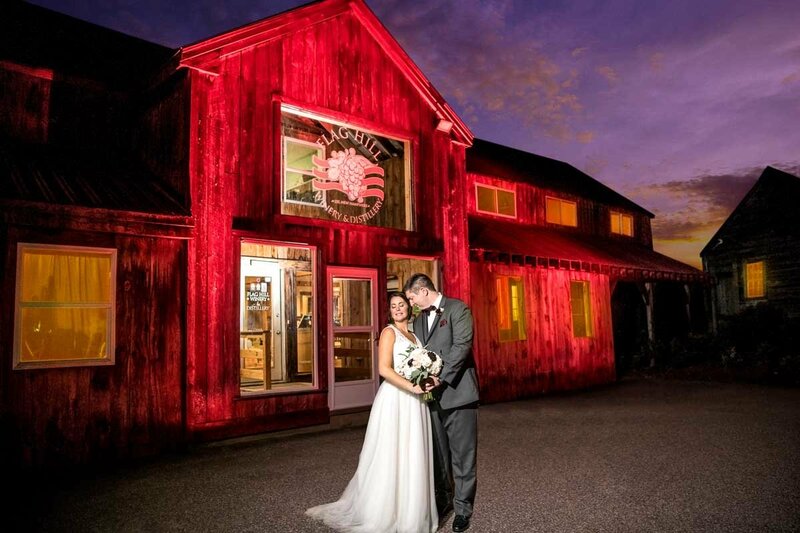 Check out our gallery page for Flag Hill Winery Weddings. 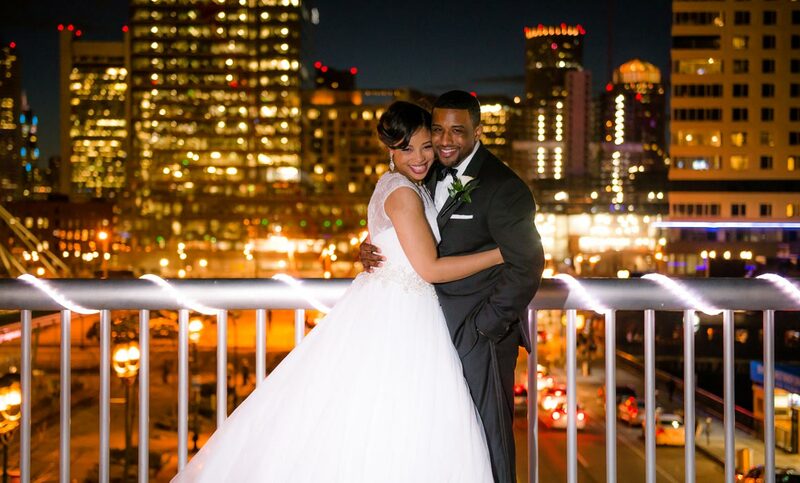 The Seaport Hotel in Boston, MA offers amazing backdrops for wedding photos. New England Weddings is a preferred photographer for the Seaport Hotel. After we receive your message, we'll be in contact via email or phone if provided. If the date isn't confirmed, just take a guess and mention that in the comments. What is your photography budget? 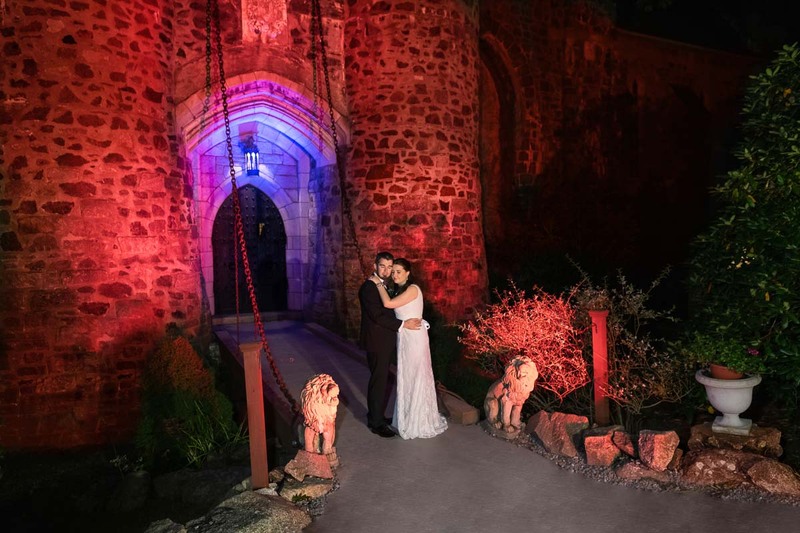 Let's chat about your Wedding!